Pretty much everyone enjoys a good movie. I particularly enjoy visiting theatres that show movies from all over the world – movies you don’t always get the chance to see. 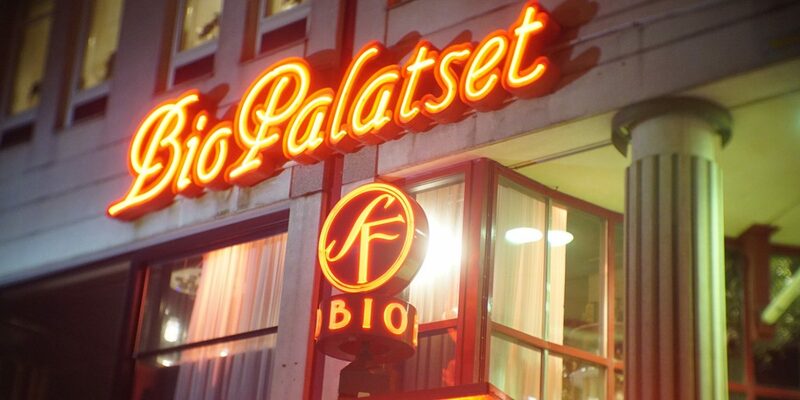 A friend told me about Göteborg Film Festival, and it sounded like the perfect event to experience! 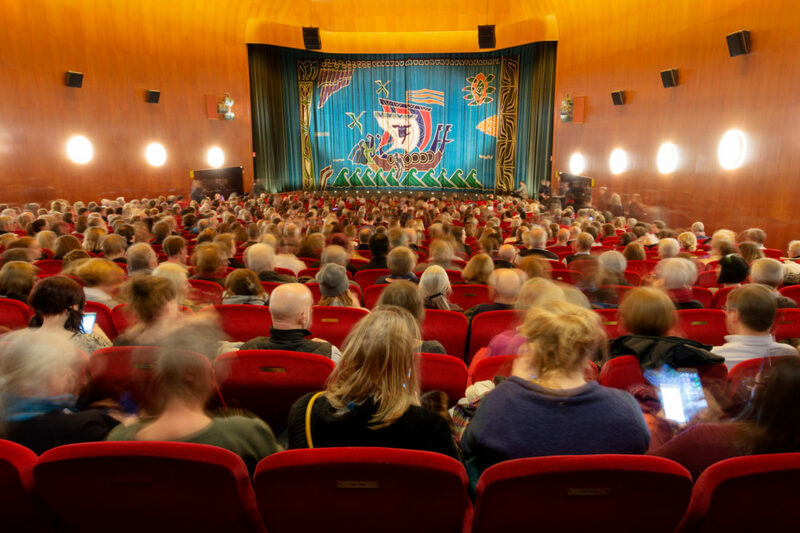 With over 150 000 visits, 450 films from 80 different countries, Göteborg Film Festival is the biggest film festival in all of Scandinavia. It’s well-supported and has one of the biggest film prizes in the world. This year, it was hosted from January 26th to February 5th at venues all over the city. With all those films, the number of venues is staggering. 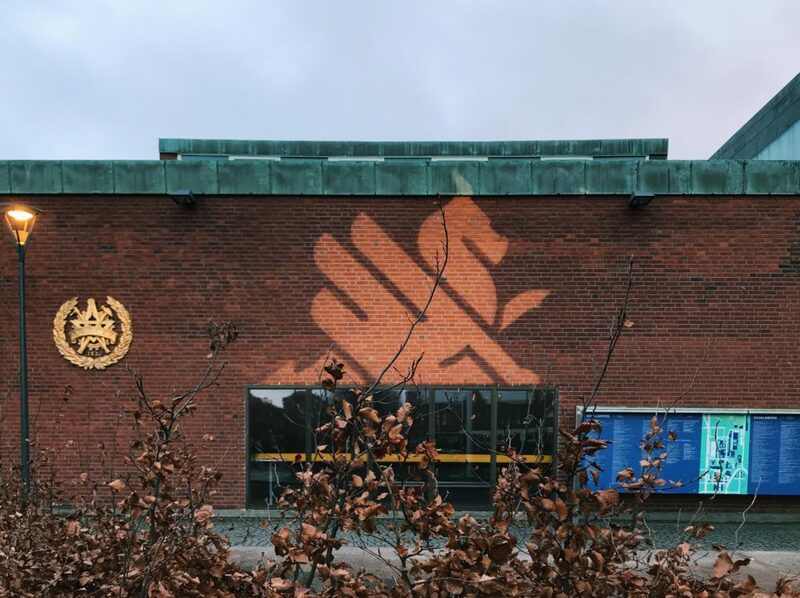 From more popular venues like Hagabion and Göta, to even an auditorium at Chalmers! By now, I think it’s quite obvious that I love these sorts of events. So I picked up a festival pass and a programme to decide what to see. This was the toughest part! After some thought I picked up a couple of tickets, including for a French film, L’Amant d’un jour. One of the great things about the festival is that most screenings have English subtitles. L’Amant d’un jour was very good, and very stylistically French – imagine a black and white drama with philosophical undertones. One of the truly impressive things is the number of options you have, 450 films with over 1000 screenings. Luckily, there are sections to help you decide based on what interests you. These sections include the Nordic Competition, International Competition, Documentaries, Swedish Shorts, and a few thematic sections too. In addition to film screenings, there are also seminars, concerts, and art exhibitions. A number of prominent filmmakers also attend the event to give talks and seminars every year! 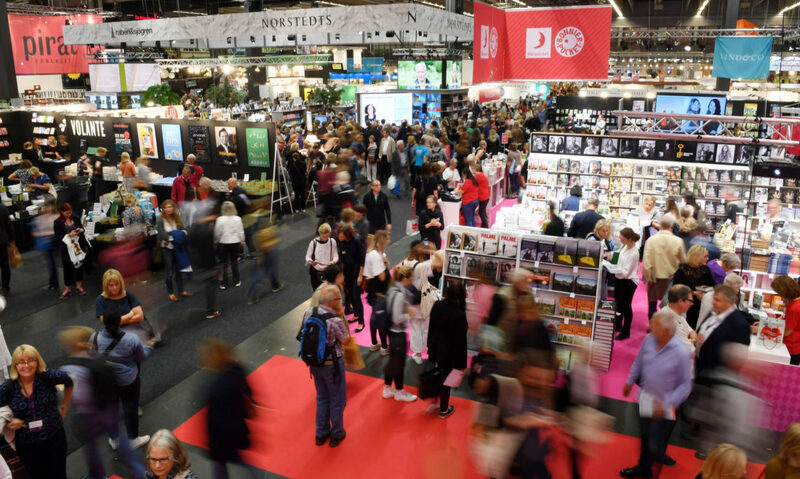 You’ll need a Festival pass to attend films and events, which costs 50 SEK. 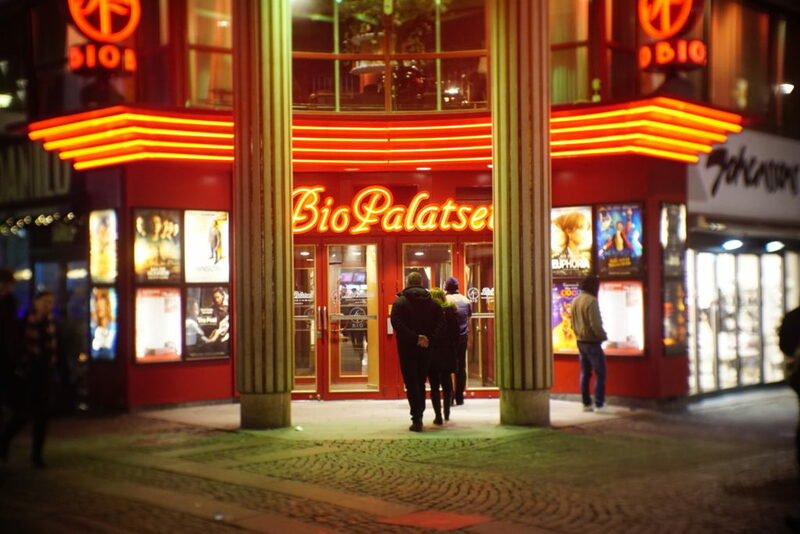 Tickets to each film screening cost 90 SEK. If you’re feeling fancy, you can buy a Silver Membership for access to extra events. This will cost you 350 SEK. At most venues, you can also buy merchandise such as posters. Prices for these vary, but can be as low as 25 SEK! I had a great time! So, after this week, I know exactly what I’ll be doing again this time next year. 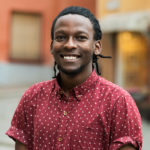 Have any questions about life and events in Sweden? 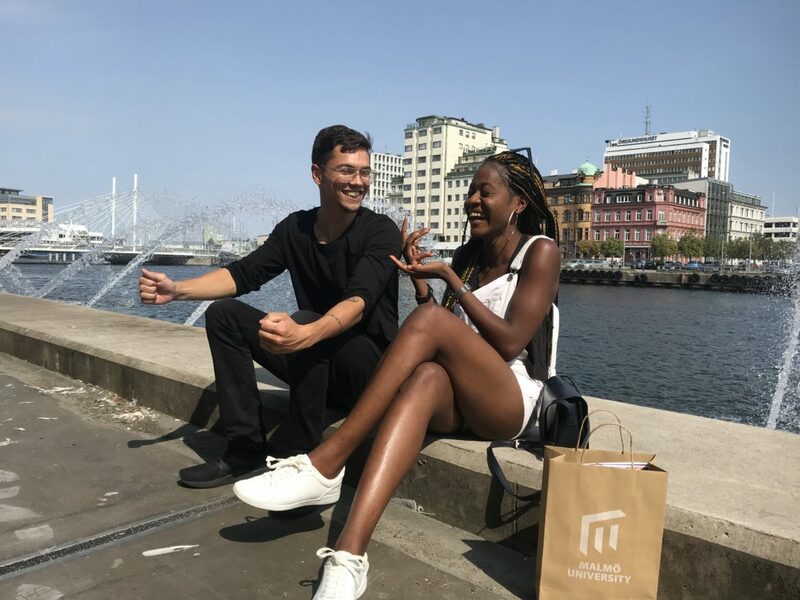 Send me an email at usisipho.studyinsweden [at] gmail.com! Do you like art? Good news, I’ve visited some museums in Sweden, and they are a treat! Whether you enjoy photography, painting, sculpture or culture, you can find something for you.